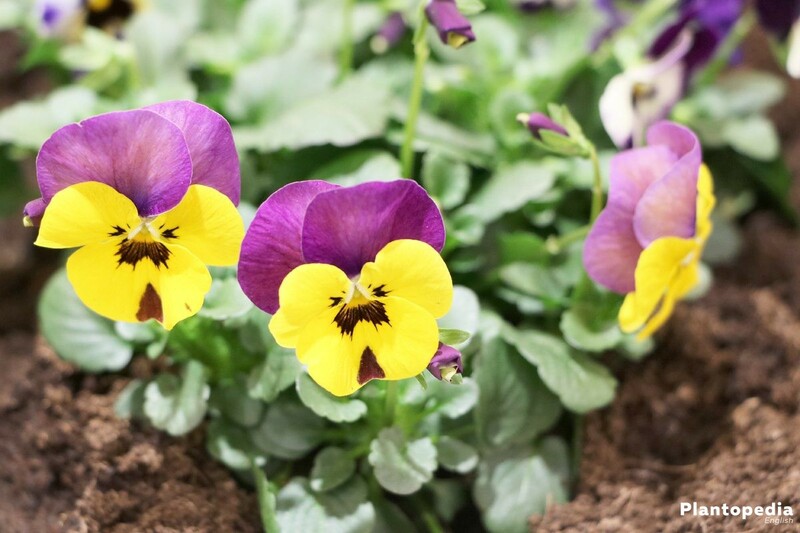 With their almost endless variety of colors from white to blue and purple to orange, yellow and red, as well as the long-flowering period, garden pansies (Viola) are among the classics in public and private gardens. Especially in the spring, they provide first-class dash of colors in the usually dreary garden. 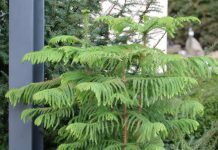 However, they are also one of the last plants that decorate front doors and balconies in late autumn. 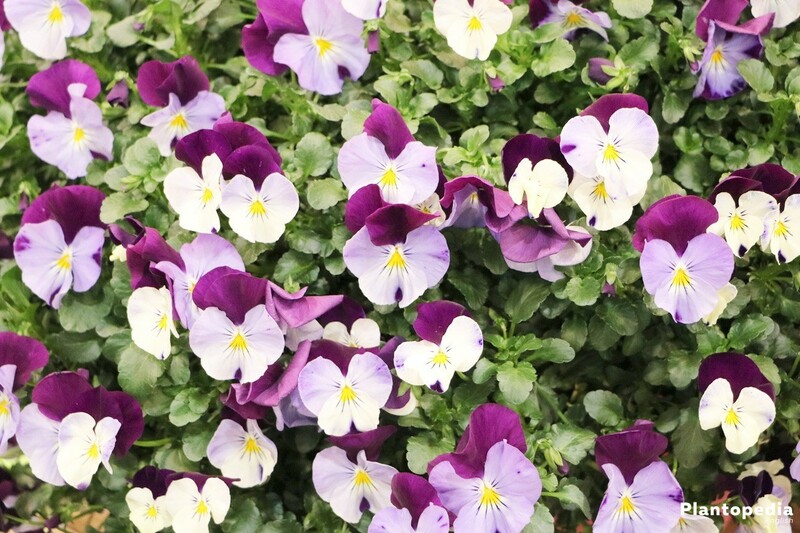 The versatile garden pansies are with their bright blossoms heralds of spring. Together with tulips, hyacinths and other spring blooms we can hardly imagine our gardens without them. But they also decorate flower beds, borders and flower boxes during the summer. When the gardening year draws to an end, next to Erica and cyclamen still stand the violets, which herald the start of the cold season and bloom in temperate zones even throughout the whole winter. All in all, the delicate viola wittrockiana is a real all-rounder, which is universally applicable and still remains robust and blooming. As early as 1896, the Swedish botanist Veit Brecher Wittrock described this type of viola. However, since it was a cross with other species, he did not give it a name. This happened by two biologists from the botanical garden of the University of Rostock in 2007. Therefore, the correct name of the plant is actually Viola wittrockiana GAMS EX NAUENBURG & BUTTLER. Garden pansy is a cross of mountain pansy(Viola lutea) with altai pansy (viola altaica) and viola tricolor, which is not found in nature in this form because we are talking about a pure cultivated form. The garden pansy is not a very demanding flowering plant. However, there are a few criteria about location and care that must be taken into account, so that viola wittrockiana grows beautifully with rampant blossoms. Garden pansies are quite flexible in regard to their location. They tolerate both semi-shade and sunny places easily. With viola wittrockiana in all its forms and variations, many places in the garden can be illuminated. And not just in spring, but also (depending on the planting season) until autumn. Particularly in geometrical arrangements the flowering plants are a magnificent eye-catcher in the flower bed. But also terrace and balcony can be transformed into a magnificent sea of colors with the easy-care violet. This violet thrives particularly well on a nutrient-rich soil. 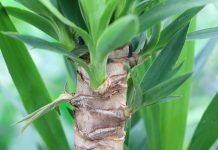 The soil should be able to hold the moisture well, but never tend to stagnate, otherwise the roots of the usually so robust flowering plant will rot quickly. 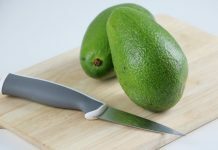 To prevent iron deficiency, the soil should have a slightly acidic pH (not calcareous!). 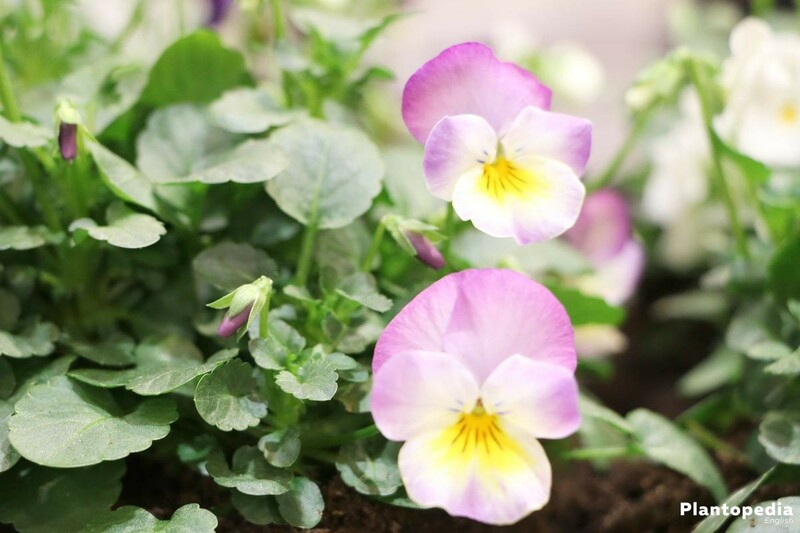 If garden pansies are cultivated in pots or balcony boxes, it has to be paid more attention to the quality of soil than in open-field cultivation. 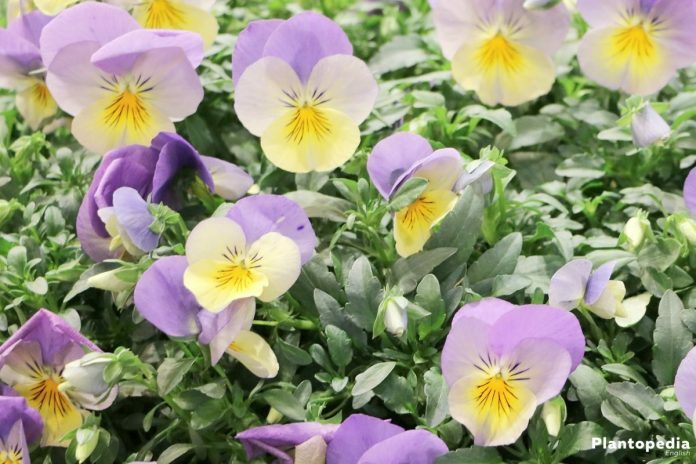 In garden center or supermarket, garden pansies are usually available twice a year: once in spring and once again in autumn. 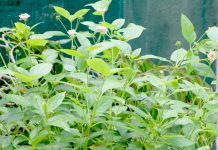 Since the robust flowering plant is easy to grow even from seeds, it can also be cultivated several times a year. Plants should be in the open air as follows. Viola wittrockiana develops its flowers in the same year or in the spring of the following year, depending on the planting season or the sowing date. For the planting of garden pansies in the open air, the soil must be well prepared. Straight perennial flower beds are usually heavily leached by the yearly changing planting. Nutrients and humus are very important for the popular flower. In addition, the gardener should ensure an optimal water supply. In the pot the planting of garden pansies is similar to that in flower beds. For potted plants and balcony plants it can be used pure or with a mixture of sand, grit or clay granules balcony potting soil. It is always advisable to use vessels with drainage openings so that the water does not accumulate and lead to root rot. It is also possible to mix some old soil from the previous year with a fresh potting compost- this can be tolerated by the robust pansies- but the blossoming is more rampant when a high-quality potting soil is used. Optimal conditions for a good water supply are provided by an already prepared soil or a high-quality potting soil. They consist of components which, on the one hand, can store the water and on the other hand, the moisture can easily drain, so there is no danger of waterlogging. Until the flowering plants have grown, they must be regularly watered. 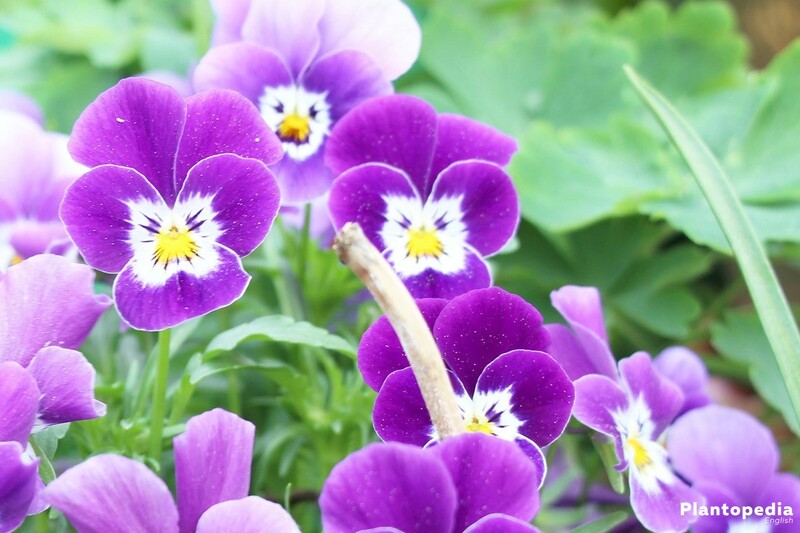 Garden pansies, which are in a full sun place, require additional water for the entire vegetation. The soil should always be slightly moist. 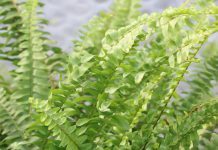 Plants which are located in rather shaded areas need additional water only in long periods of drought. 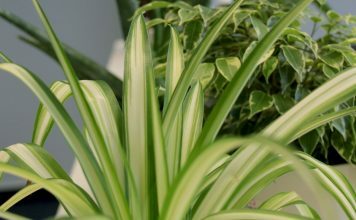 In case of potted or balcony plants, the smaller the planting vessel, the more frequently the soil should be checked for moisture and, if necessary, watered. Due to the clearly limited space and therewith the soil, the root ball dries out more quickly. Viola wittrockiana is very modest and demands too little for a lasting flowering. However, if you want to have some of its flowering plants for a long time, you should provide enough nutrients. If compost or horn shavings have already been incorporated into the soil during planting, no further fertilization is necessary until the end of the flowering phase. 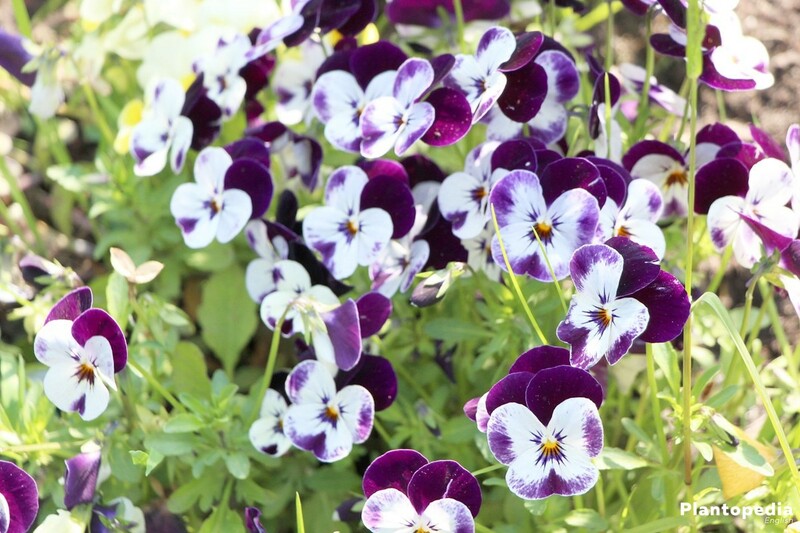 Garden pansies, which bloom in the spring, do not have to be re-fertilized after planting. 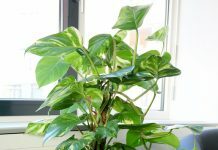 Potted and balcony plants are supplied with a small quantity of long-term fertilizer no later than the beginning of the flowering. 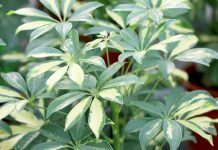 Alternatively late–flowering varieties in the growth phase can be supplied with nutrients every second week with a little liquid fertilizer for flowering plants from the garden specialty store or stinging nettles in the ratio 1:2 over irrigation water with nutrients. 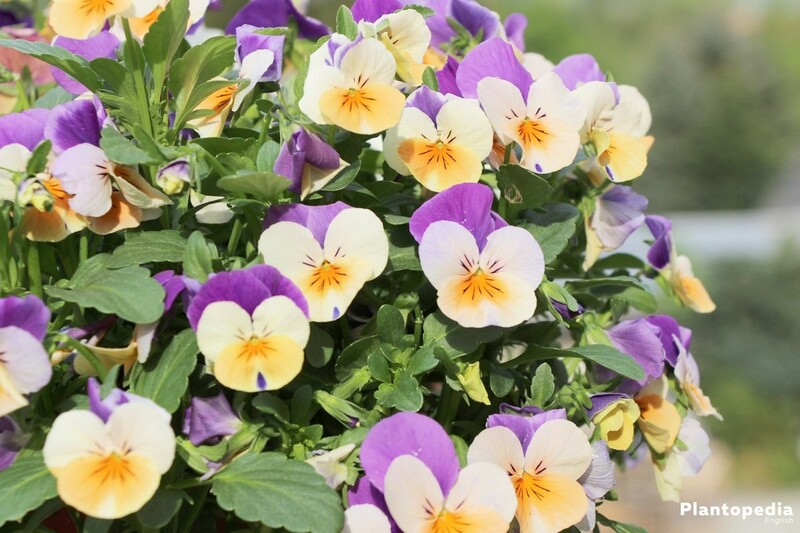 You should regularly remove faded flowers, so that you can profit as long as possible from the magnificent rampant blossoms of the garden pansy. 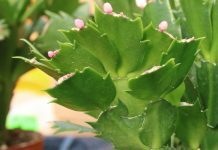 This makes the plant not only more cultivated, but it also forms new buds and blossoms. 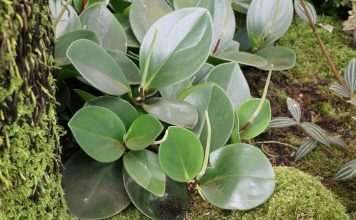 If you want that violet propagates itself, leave simply a few inflorescences, so that seed capsules can form, in which the seeds mature. Although the garden pansy is actually a two-year-old plant, which in the first year forms only leaves and in the second year flowers, however it is cultivated by most gardeners only for one season. Most varieties of Viola wittrockiana are sufficiently frost-hardy. In mild winters they bloom even until spring. During the cold season, potted plants always need frost protection to protect the roots from damage. In the balcony box, pansies cannot winter outside. The plants retain also in winter their foliage. As soon as the temperatures fall below the freezing point, they are as if they were dead. When the thermometer rises again, however, the shoots which lie on the ground stand up again. Basically, garden pansies are sufficiently frost-resistant (up to -15 degrees), but there are always problems in cold winters without snow. If the plants have not survived the winter, they are usually not frozen, but dried up. 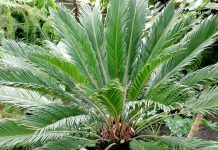 Above all, such plants, which are in the full sun, lose too much water by evaporation over the leaves. Another problem is a too wet ground in the cold season. Most gardeners buy garden pansies twice a year for the corresponding season. But this is not necessary at all. Because with some skill and patience, rare and beautiful specimens can be reproduced from the seeds themselves without special effort. 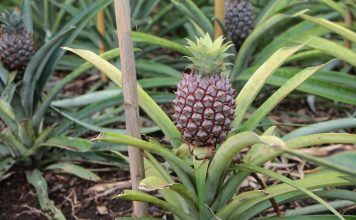 Depending on the variety, the seeds can be removed from the mature seed capsules either in spring or in autumn. If you want to have permanently flowering garden pansies in the flower bed or in the pot from spring to autumn, you can achieve this with a double sowing a year. Choose a sufficient large container for sowing, because nothing disturbs the small plantlets in the development as the too little space. Before sowing, you should rub the tiny grains with fine, dry sand to remove the oily layer. This facilitates the germination process. 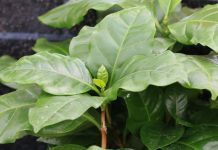 After about two to three more weeks, the young plants are sufficiently large and well adapted to the outside temperatures so that they can be planted to their final location. Garden pansies that are supposed to bloom in spring may be planted in October at the latest. In summer blooms, it has proven to be a good idea to wait till the planting is complete, until night frosts are not to be expected (mid-May). Already since the beginning of the 19th century, plant enthusiasts cultivated garden pansies with particularly large and colorful flowers, early flowering and good winter hardness. 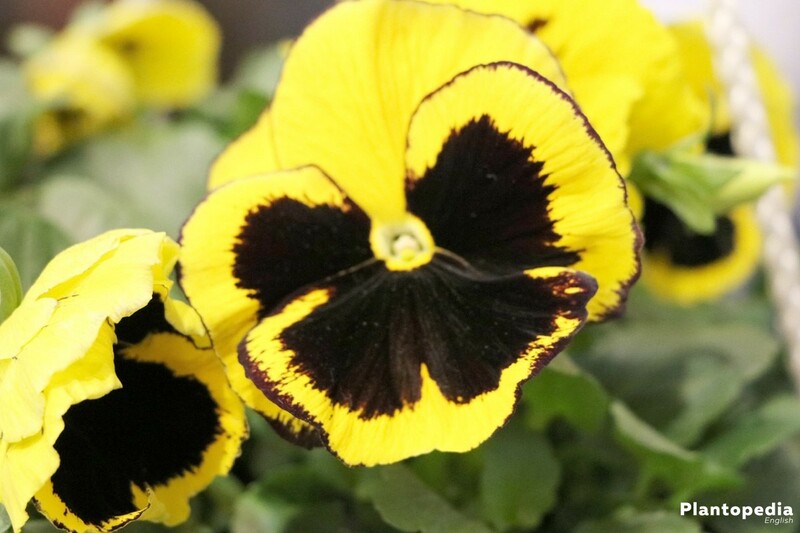 Not all varieties show the characteristic “black eye” in the center of the flower. Today there are almost an infinite number of different varieties of Viola wittrockiana. 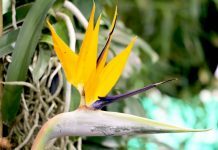 Very special beauties are usually only available as seeds in the specialty store. Garden pansies become ill very rarely. 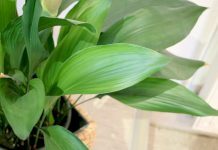 In addition, the damage is limited considering the short life of the plant, if it becomes diseased. Self-grown garden pansies are usually more resistant than the commercial potted ones, which are cultivated in greenhouses. 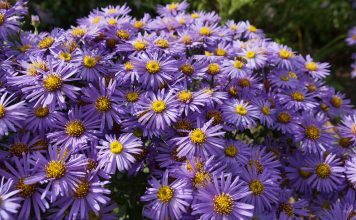 Particularly the young plants planted in the open air in autumn are distinguished by strong growth, long-flowering time and high resistance. If leaves and flowers do not longer mature, but they suddenly fade, it is often because of aphids. Bright, dried leaves as well as whitish dots and a fine web on the shoots indicate an attack of spider mites. 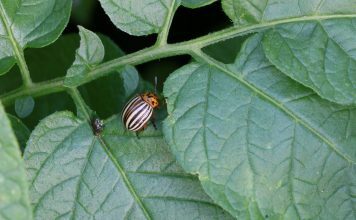 If a whole plant disappears overnight, there must be nocturnal caterpillars, voles or snails.